The Renault Kwid is weeks away from being launched in India even as the first media drives will soon get underway. Renault is leaving no stone unturned to make the budget hatchback a success. 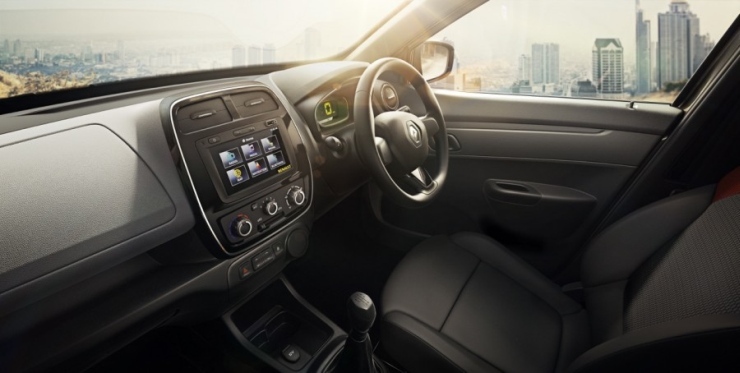 Be it a brand association with Bollywood movie star Ranbir Kapoor or butch muscular styling, the Kwid is getting all of Renault’s attention considering the huge competition in the budget hatchback segment. The new car will go directly against the likes of the Maruti Alto 800 and the Hyundai Eon. Does the Renault hatchback have enough to take on these established players. Today, we’ll examine just that and detail how the Kwid seeks to be better than the Alto and the Eon. 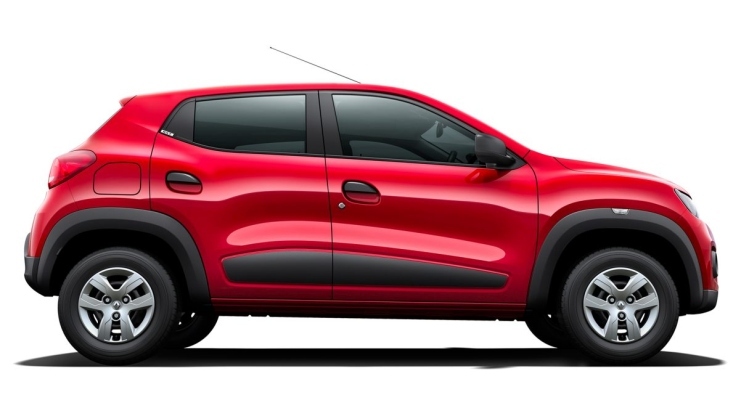 The Kwid is easily the best looking hatchback in the budget segment, and comes as a breath of fresh air. Styled to mimic an SUV, the hatchback ends up looking like a mini Duster and this should get people to look up and take notice. As styling is becoming a selling point in even the budget categories, the Kwid’s good looks could win it plenty of buyers. With an 800cc, triple cylinder engine that pushes out 57 Bhp, the Kwid is ahead of the Alto 800 and the Hyundai Eon when it comes to the Bhp numbers. Coupling this to the 670 kilogram kerb weight means that the car should be rather rapid off the blocks. Perky acceleration at the low end and mid range could endear this city runabout to a lot of buyers, many of them first timers. Motoroids has put out a report stating that the Kwid will deliver a mileage of 25 Kmpl, which makes it the best in its segment. So, the low kerb 670 kilogram weight could have more than one benefit. Mileage is something that sells cars by the lorry loads in the budget hatchback segment. A car with a good mileage number will get people to at least take a second glance. 180 mm of ground clearance means that the Kwid sits in SUV territory. The hatchback will be able to clear most obstacles on Indian roads, such as pot holes and speed breakers with veritable ease, thanks to this high ground clearance and a short wheelbase. The tall ground clearance also gives the Kwid a stance that makes it look baby SUV like, another win for Renault’s design department. 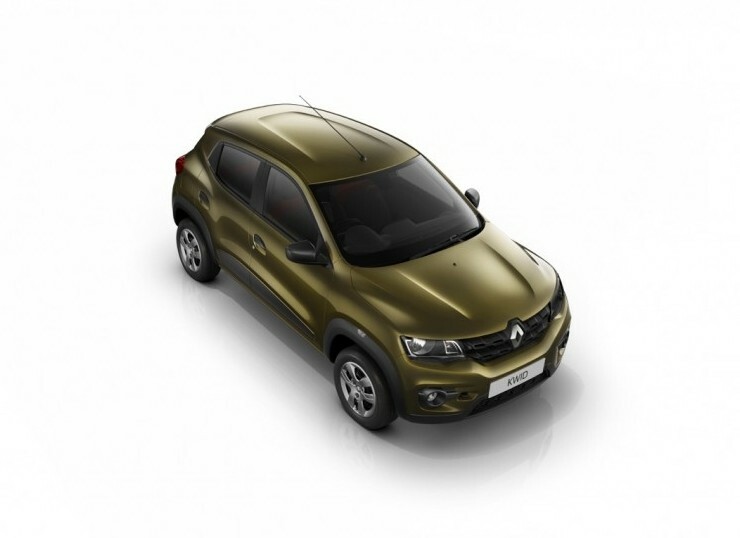 Renault has developed the Kwid for emerging markets around the globe. The car will be instrumental in shoring up export numbers for the French automaker in India. 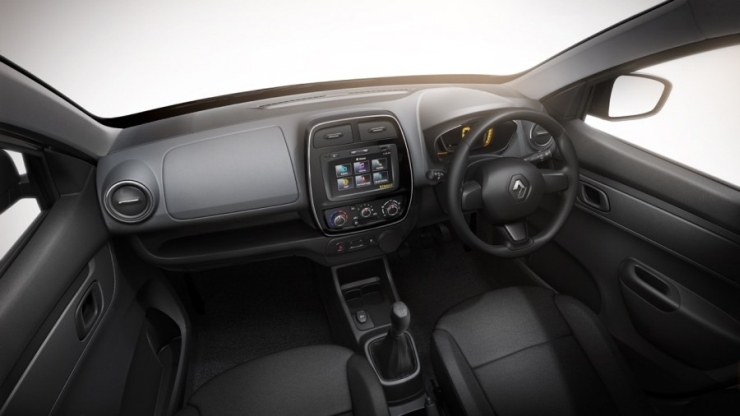 The CMF-A (common modular family) platform, will underpin the hatchback, and will give Renault attractive cost savings. 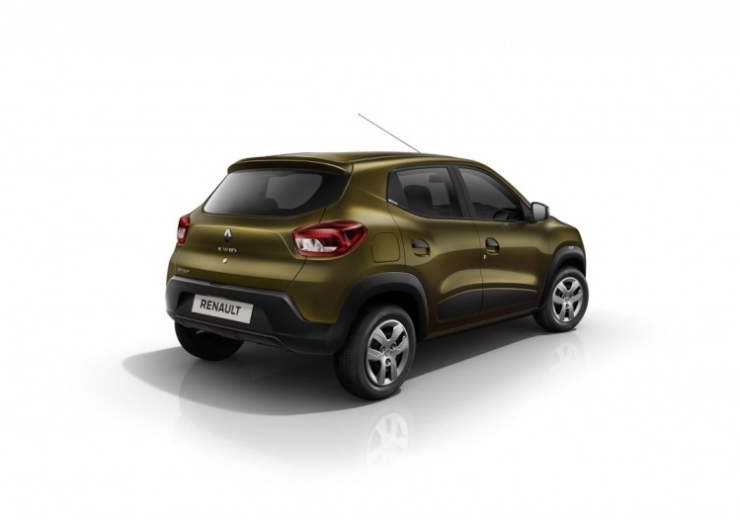 These cost savings are expected to give Renault the leeway to price the Kwid very competitively. A sub-3 lakh rupee, starting price tag for the car should get enough buyers seriously interested. 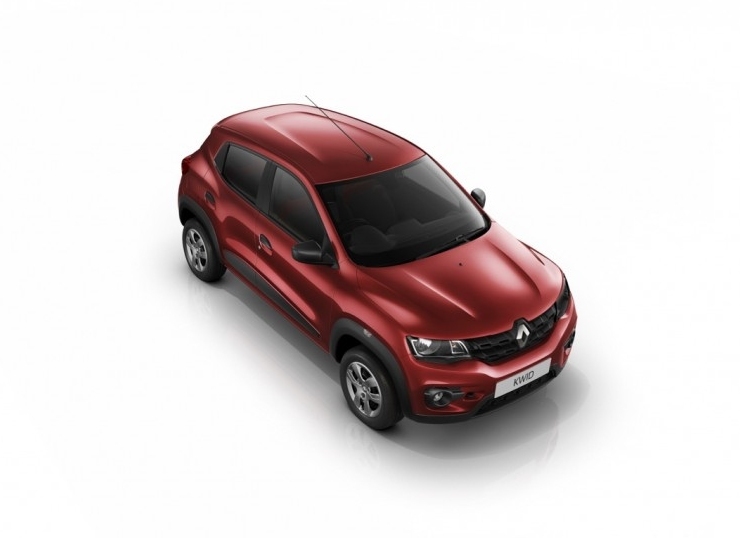 A 1 liter-3 cylinder petrol engine with more power and torque is what the Kwid will feature in the times to come. This option is aimed at taking out the Alto K10 and the Eon 1.0. Renault is also planning an automated manual transmission for the car, which could make it quite attractive for those seeking convenience on a tight budget.